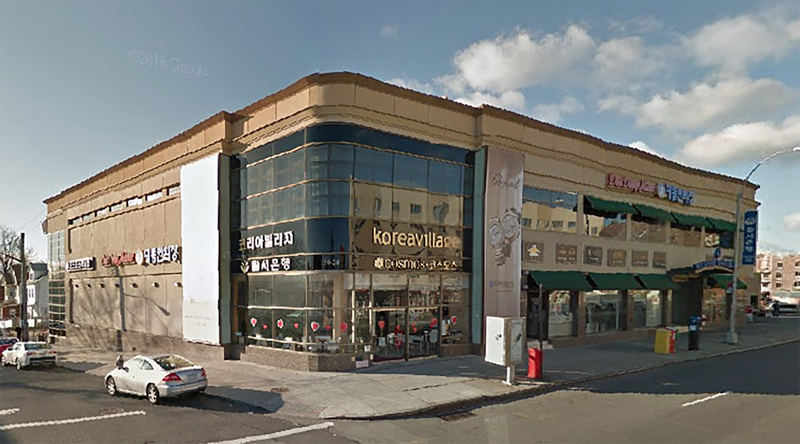 Guarino of Friedman-Roth sells Korea Village SC for $26.5 million; Reps seller, Emmut Properties and procures buyer, Pako Realty Corp.
Queens, NY Friedman-Roth Realty Services arranged the sale of Korea Village Shopping Center, located at 150-24 Northern Blvd. The shopping center traded for $26.5 million to Pako Realty Corp. which is owned by the Los Angeles and Seoul based Korea Times newspaper publication. The seller, Emmut Properties, previously bought the 78,000 s/f shopping center at a foreclosure auction for $13.4 million in 2011. 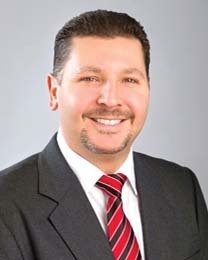 Richard Guarino of Friedman-Roth represented the buyer and seller. The property was listed twice in the past year, most recently in February when it was listed for $30 million with Guarino of Friedman Roth. According to Guarino, the property drew significant interest largely from Korean investors. “The building was so ethnic it was definitely going to be sold back to the Koreans,” said Guarino. “They wanted their building back.” The property offers 95,000 buildable s/f and is fully leased with tenants, including the Cosmos Department Store, Wilshire State Bank and wedding venue Dae Dong Manor.